Counterfeiting in drugs and medicines has been a massive problem around the globe. Fake drugs put many lives in danger, and several times the patients die due to consumption of counterfeit medications. 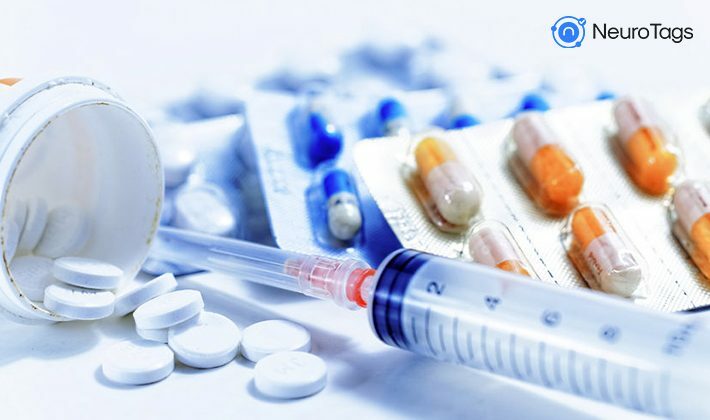 To curb the counterfeiting in the Pharmaceutical Industry, the government of India may soon make the Drug Authentication System mandatory for the Pharmaceutical companies. The chances are very high that this will be made mandatory as the similar system has already been mandated by the regulatory authorities of many countries such as the US, EU, and Brazil. And India may not like to be left behind in securing her citizens. This system will require the drug manufacturers to print a unique alphanumeric number on each product unit, along with an SMS number. The buyer can SMS the unique alphanumeric code to the number specified on the drug pack in order to check the authenticity of the drug. To start with, the top 300 drug brands (top in value or volume) are to provide this authentication system to ensure the genuineness of the drugs. To provide this service, the pharmaceutical companies will need to deploy a software system that can check the authenticity of the drug through the unique number sent in SMS and send an appropriate response to the sender. The system should also be capable of handling a large volume of requests. Because, as soon as the system becomes mandatory and buyers become aware of it, most of them will want to check the genuineness of the drug before buying it. Customer experience should not be affected in case of high volume of authentication requests. A customer would feel very disappointed if he/she has to wait 5-10 minutes for the response to an authentication request. The pharmaceutical companies will have to choose the solution provider very carefully. There are lots of technology advancements happening every day and the Government regulations too may change in the future. So the solution provider should be flexible and capable of providing advanced technology solutions to fulfill future needs. As the 2D barcodes and QR codes too may be made mandatory to be printed in the near future. NeuroTags provides ready to deploy economical Drug Authentication System for the pharmaceutical companies. The system requires minimal or no changes in the company’s current production cycle. It can be easily integrated with the current drug labeling system. NeuroTags offers AI-backed digital tags with a unique serial number on each tag. Robust cloud-based NeuroTags authentication system is responsible for checking the genuineness of the code sent by the user. The system is easily scalable and can easily handle a large volume of requests. NeuroTags also provides the code that can be scanned by any smartphones. Buyers can check the authenticity of the drugs in real-time by scanning these codes. NeuroTags end-to-end solution takes care of machine line setup, software handling for tag printing and authentication system. The solution is flexible and customizable as per the client needs.